What Causes Vibration When Accelerating? The vibration I’m going to cover here tricks most mechanics into thinking it’s caused by a tire or bent rim. This vibration only happens when driving under heavy acceleration, like when you are approaching the highway trying to merge into the speeding traffic, or on a jackrabbit start from a traffic light. You feel this vibration only when the vehicle is accelerating. 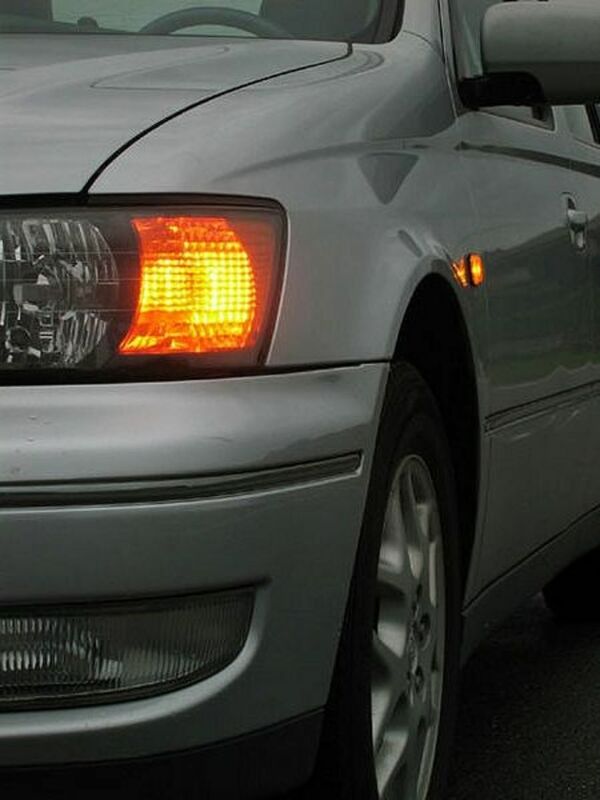 If you lift your foot off the accelerator to maintain cruising speed, the vibration will disappear; if you press the accelerator in order to pass someone, the vibration will return. 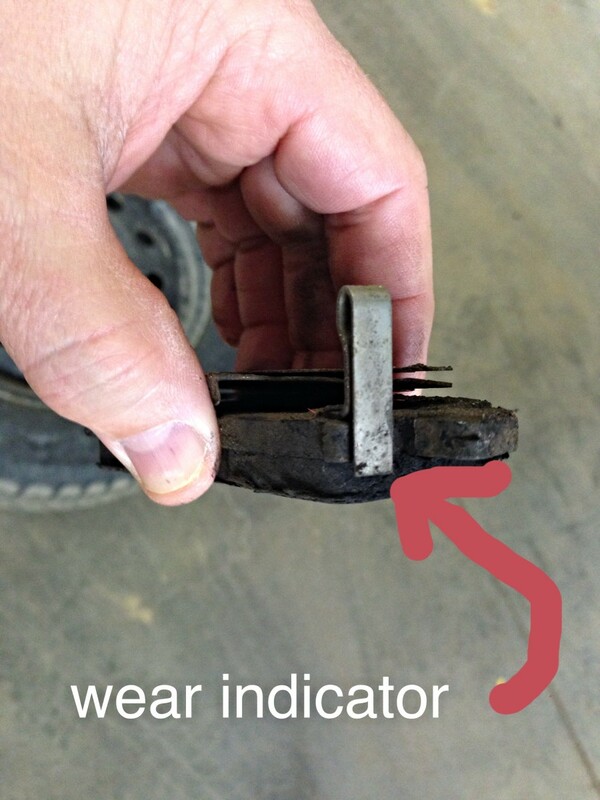 If you experience this type of vibration and your mechanic is scratching their head, I may have the solution for you. Damaged inner CV joints cause vibrations on acceleration and are very difficult to diagnose because the damage is so inconspicuous. You can only see it once the inner CV joint is removed from the vehicle and cleaned of all grease and debris. First I need to explain what a CV joint is and where it’s located; this way you’ll understand what I’m writing about and will have a better understanding of this common automotive part. The CV joints are located on each end of an axle. Each axle has an inner and outer CV joint. The inner CV joint is the joint connected to the transmission. The splines of the inner CV joint mate up with the splines of the transmission differential (splines are little teeth that lock together to form a separable combination of parts) which turn the axle. The outer CV joint is located on the outer part of the axle and is connected to the splines of the wheel hub. 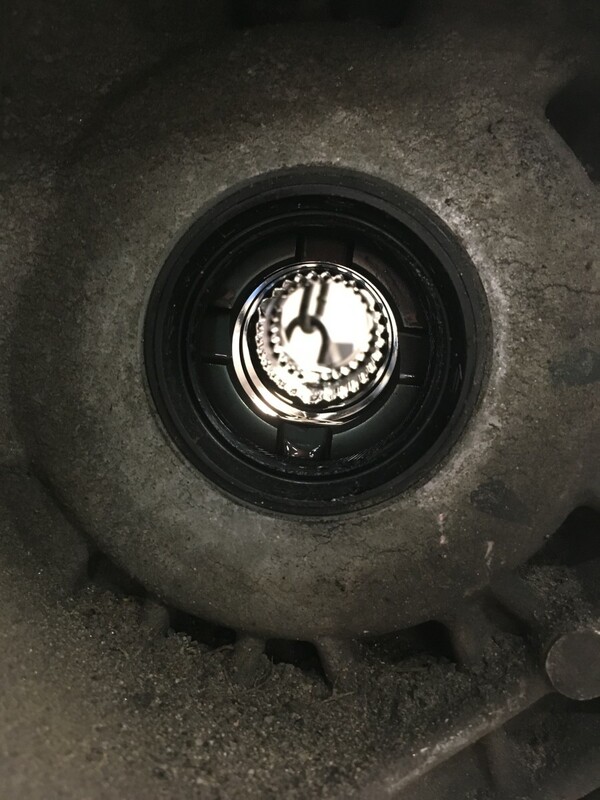 The outer CV joint will usually slide into the wheel hub splines and will connect the hub to the CV joint via an axle nut located in the center of the rotor or drum. The inner and outer CV joints are connected via an axle shaft, and each of the CV joints is connected by splines notched into each end of the axle shaft and the inner part of each CV joint. Confused yet? These pictures will help I hope. The damage that causes your vibration will usually appear inside the CV joint cup where the CV joint bearings ride. 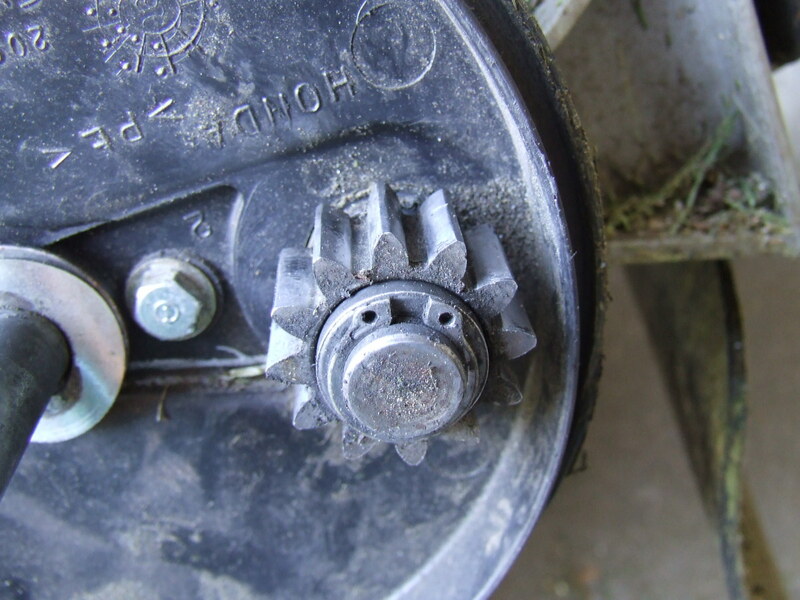 The damage shows up as pits in the smooth metal surface where the bearings glide up and down during normal driving conditions. The pictures here tell a thousand words. You can clearly see where the damage is on the inner cup of the CV joint, but if you inspect the bearings themselves you won’t see any damage, possibly because the bearing steel is much stronger. 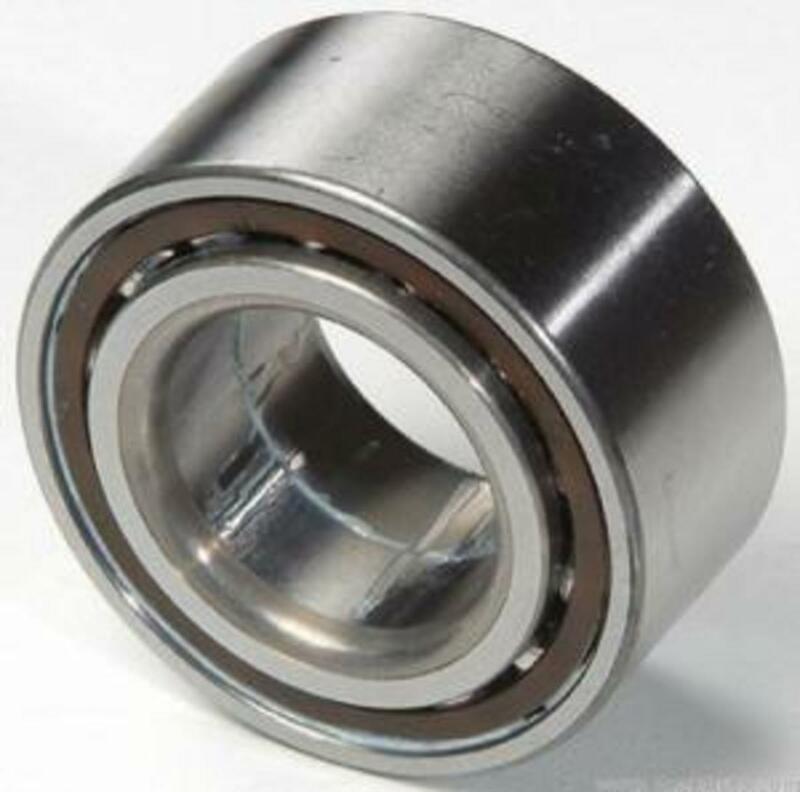 The mating surface of the inner cup to bearing has a very tight clearance and any slight variation in the clearance will result in this type of vibration. I was amazed to find this problem and I would have never found it without close inspection and curiosity. Once the inner CV joint suffers this kind of damage it cannot be repaired. You will have to replace the CV joint or the entire axle. I have known for years that inner CV joints cause vibrations on acceleration but I never knew what actually caused it. I couldn't see the actual problem even when I did an inspection while the axle was still on the vehicle. You can't feel the damage on the inside of the CV by inspecting the outside of the axle via joint play or notch ness. Can You Drive With a Bad Inner CV Joint? Usually inner CV joints fail slowly and the vibrations symptom gradually become worse and more noticeable over time. You end up driving with a damaged CV joint for a while before noticing. Once you discover your issue, you should have the axle replaced as soon as possible to prevent damage to anything else in the vehicle. Can a Bad Inner CV Joint Damage a Transmission? Yes, a damaged inner CV joint damage to the differential bearings inside the transmission as well as the axle seals located on the transmission. 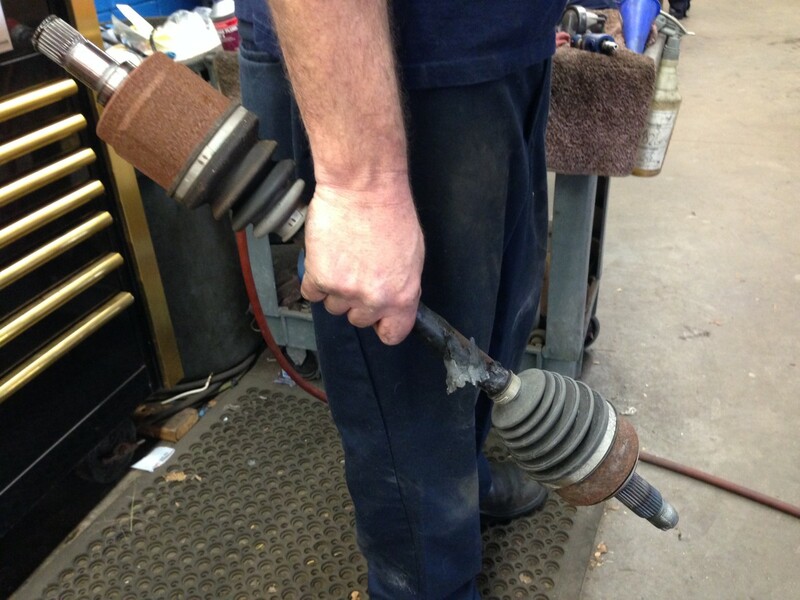 This is why it’s important to replace any damaged inner CV joint as soon as you notice you have a problem. What Happens When Inner CV Joints Fail? If one of your inner CV joints fails it could cause damage to the oil pan, transmission case, suspension parts, and exhaust system. If the inner CV joint fails completely, the remaining axle will swing around under the car like a nunchaku, damaging anything in its path. 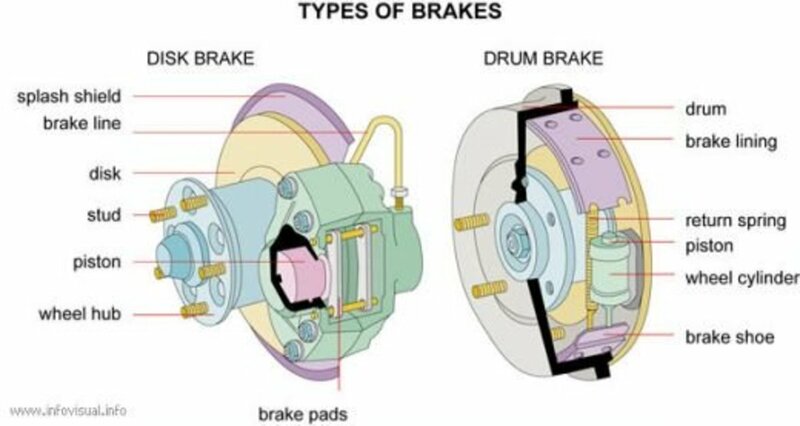 The vehicle can no longer be driven, and you will need to apply the parking brake, because without a working inner CV joint, the car will not stop rolling when put into Park position (automatic transmission) or when put into gear (for a standard transmission). What Causes Inner CV Joint Failure? What causes inner CV joint failure is either dry contamination or moisture. Water or dirt gets into the joint due to a CV boot being torn open and exposed to the elements, lack of lubrication, or everyday wear and tear. The CV joints are under a lot of stress every time you drive, so as with any other part, the metal starts breaking down as soon as the vehicle goes into circulation. Nothing lasts forever. Will a Bad Inner CV Joint Make a Humming Noise? I have never heard a bad inner CV joint make a humming noise. But I have never seen a million dollars either, and I know it exists. The most common cause of a humming noise while driving is either uneven tire wear or a damaged wheel bearing. 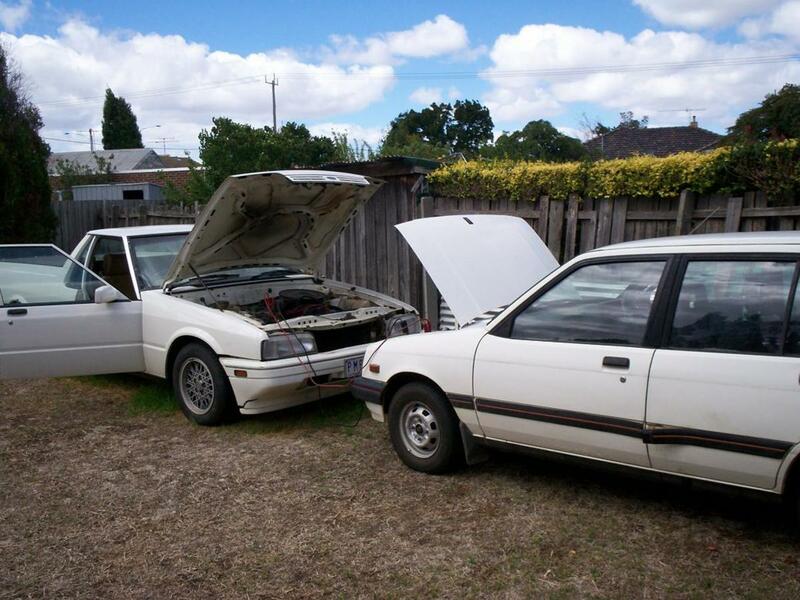 You can read more about it in the other articles and videos I wrote about car noises. Outer CV joints create a different problem when they are internally damaged. It’s more of a noise than a vibration, and the noise can become very loud during tight turns under acceleration. 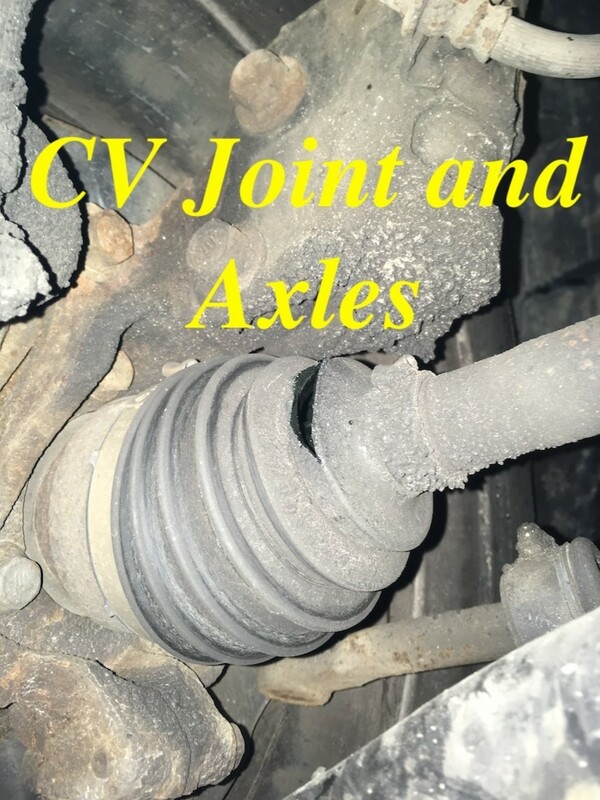 As you might have guessed, CV joints are under a lot of stress while accelerating and turning, and the symptoms of a damaged axle (CV joint) will show up under these stressful conditions. The noise a damaged outer CV joint makes is a clicking noise with a metallic tone: sometimes faint, sometimes very noticeable, but constant while turning or accelerating. It can be heard on the inside or outside of the vehicle. The noise can be compared to the sound of a kid running along a stockade fence with a stick rubbing against it. 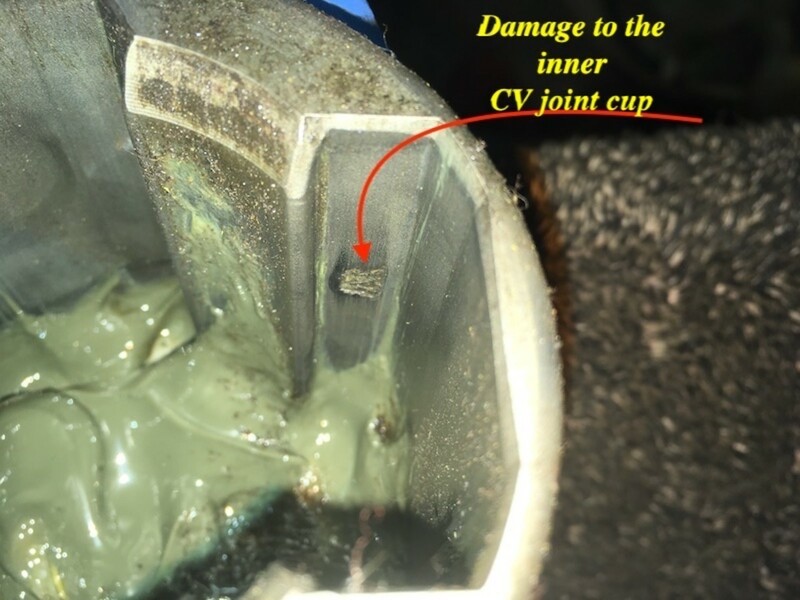 The most common reason for this type of CV joint failure is contamination or lack of lubrication due to the CV boot being damaged. If you have a CV joint that is clicking on tight turns, look at each outer CV joint closely for any damage or leaking grease. 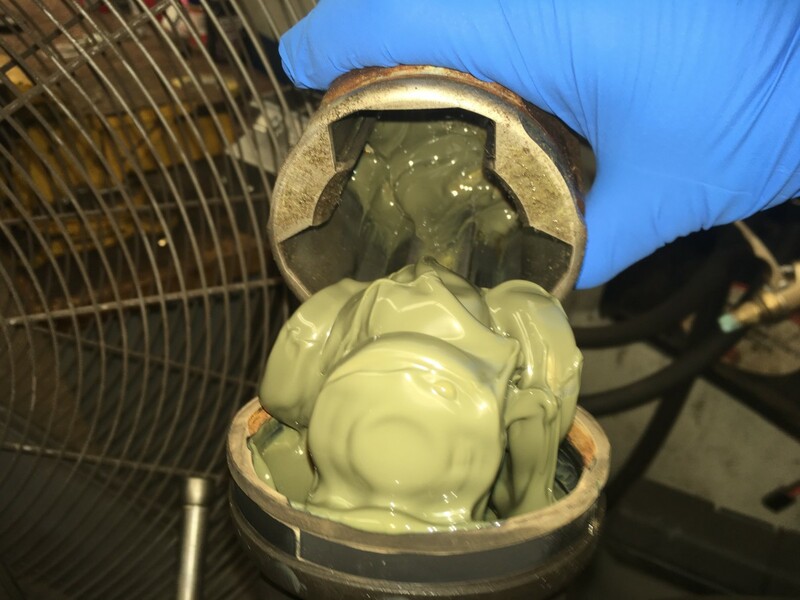 This thick, heavy dark green or graphite-gray grease is often flung onto the suspension and brake calipers as well. If one of your CV joints is making noise and you crawl under the vehicle to take a peek, you’ll likely notice the grease you see on and near the joint is covered with dirt and sand. That's because the joint's rubber boot didn’t just start leaking, it’s been leaking for a long time. By this point you cannot save the CV joint because the damage is already done. Replacement is the only remedy. If you have questions about this type of vibration, ask me here. Thanks for your patience. Yes, I've checked up everything regarding the exhaust system, from the engine to the rear end, all cushions are ok, no leaks, no nothing. I've already bought two Subaru brand new inner CV joints, I promise to update any news as soon as I have them installed. Did you check the exhaust to see if it is hitting anywhere when the vehicle is in reverse or drive? 1. Vibration at idle when engaged in D, and sometimes in R as well. However, most of times you feel no vibration at all when engaging R, so it is not an engine vacuum or another kind of disbalance. It's something related to power transmission, I believe. You can think about an A/T inner bearing maybe, but A/T has been overhauled one month ago, everything was ok and they only changed internal discs and gaskets. 2. Vibration when accelerating, but as you have confirmed before, innner CV joints are the culprits at this point. Keep in mind that the inner CV joint will only cause a vibration on acceleration so if the car is not moving it would have something to do with engine or transmission mounts or maybe even the engine balance, you may even want to check the exhaust mounts to be sure everything is hanging properly. Hi Eddie, thanks for your kind reply. Basically I have changed everything regarding vibration transmission from engine to body, every part was Subaru original spare: engine mounts, transmission mount (and the round little bumper as well), all the rubber (bushings, etc) associated to suspension, tires. Nothing left. Since the car had some worn parts, the ride has improved dramatically, but the vibration at idle and when accelerating still remains. I've already ordered the complete CV joint assy. (inner, shaft and outer), will update as soon as I have news. Most likely a motor or transmission mount depending on the type of vehicle. So in a nutshell. Inner CV joints cause vibration when accelerating. Outer CV joints click on turns (they don't cause vibrations). And what causes vibration when car is stopped, idle speed engine, and A/T engaged (Drive more often., but sometimes on Reverse)? Thanks so much for your answer. Yes, I'm glad you got it done as well. The vibration can get pretty bad if not fixed in a reasonable amount of time. I recently had this service on my car. You described the noise and vibrations I experienced. Glad I had it done! 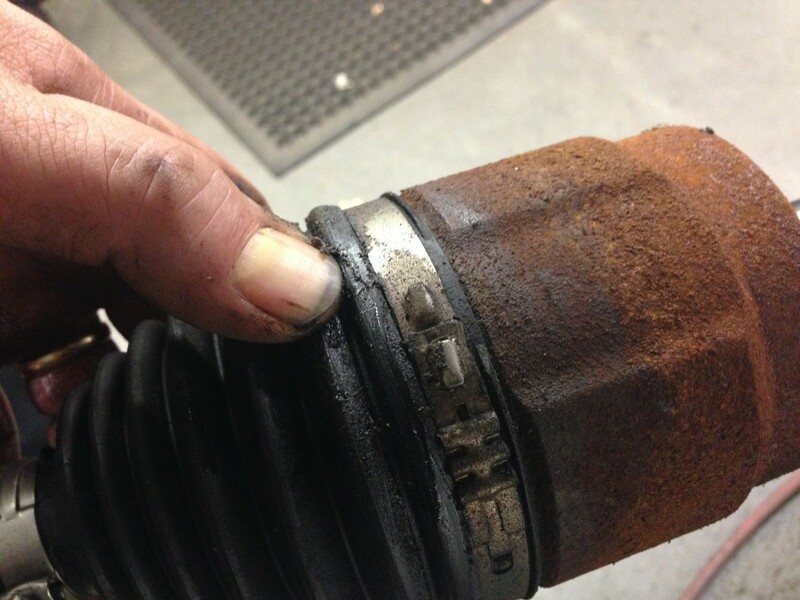 There is no mileage factor for CV joints failing, usually, it's caused by damage to the boot, impact, or human error. Age could play a factor in some cases but I have seen some CV joints last 450,000 miles and never have a problem. You mentioned "brand", some brands are not as reliable as others but there are so many manufacturers building these CV joints it's tough to point out the bad ones. How high a mileage would a car need to be before the CV joints are at risk of problems? 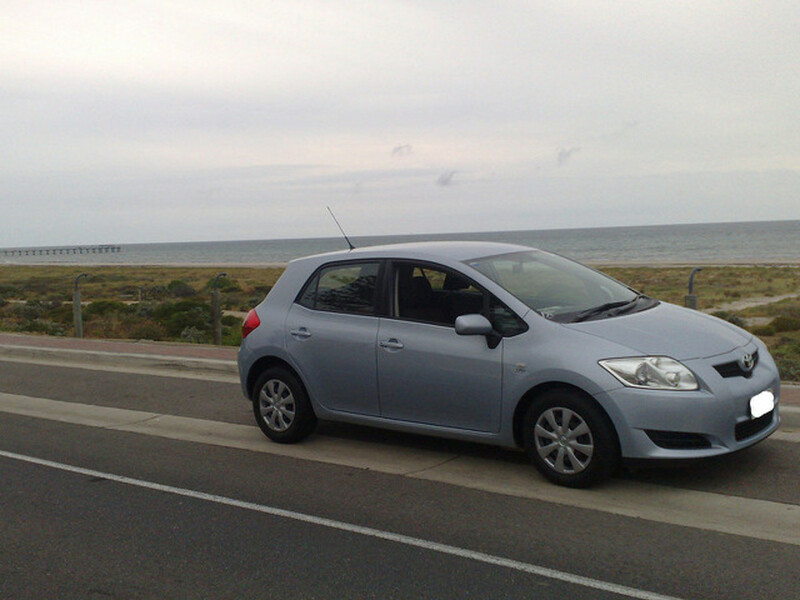 Or do other factors come into play like the road surface and reliability of the vehicle brand? This is another useful and informative article.